Traveling to Peru for the first time can be as exciting as it is daunting. In our experience, there are usually some nerves at play as the trip approaches. Will you be able to communicate when you need to? How do you navigate the local transportation system? Did you actually map out the perfect tailor-made Peru travel itinerary for yourself? If these are the sort of thoughts running through your mind at the moment, first take a deep breath, then read and follow these Peru travel tips. They won’t steer you wrong. 1. Be selective about the travel agency and guides you use for your Peru trip. Choosing the right travel agency and guides for your Peru vacation can make or break your experience. Besides reading reviews, you want to look for a travel agency or guide who 1) specializes in the destinations you wish to include on your Peru travel itinerary and 2) specializes in the type of travel you’re after, be it eco-conscious luxury travel, adventure-heavy family travel, a blend of the two or something completely different. Know what you’re looking for and then find an agency or guide who can match it. 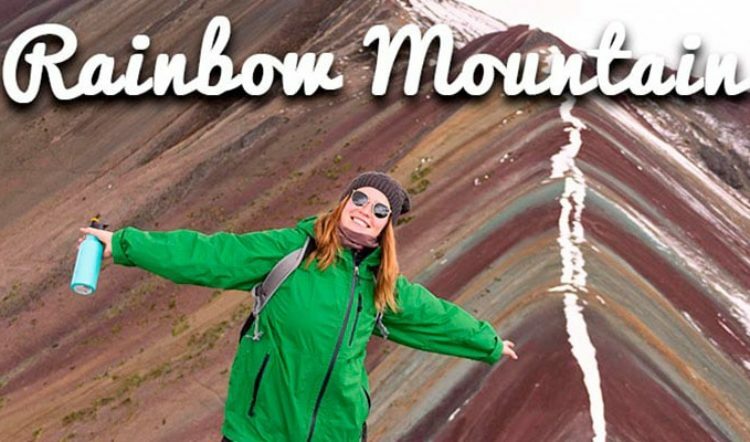 By taking the time to do this step, you can rest assured that you’re on exactly the right Peru tour for you and your trip expectations. 2. Understand your transportation options between each destination on your itinerary. We put this Peru travel tip here because Peru is a place where the journey is often as incredible as your final destination. It’s also a place where some transportation options don’t exist between two points. For example, did you know that there are no direct flights to Mancora or that you can charter a private rail car to Machu Picchu? 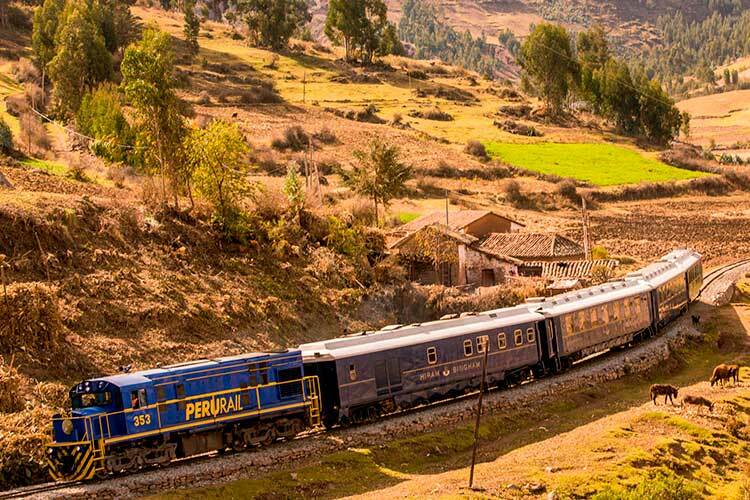 It’s a good idea to do your research when customizing your travel itinerary to make sure there are no transportation surprises during your trip, as well as no regrets for having not known about that scenic train journey through the Andes or the irregular flight schedule in Tumbes. 3. Learn some basic Spanish. 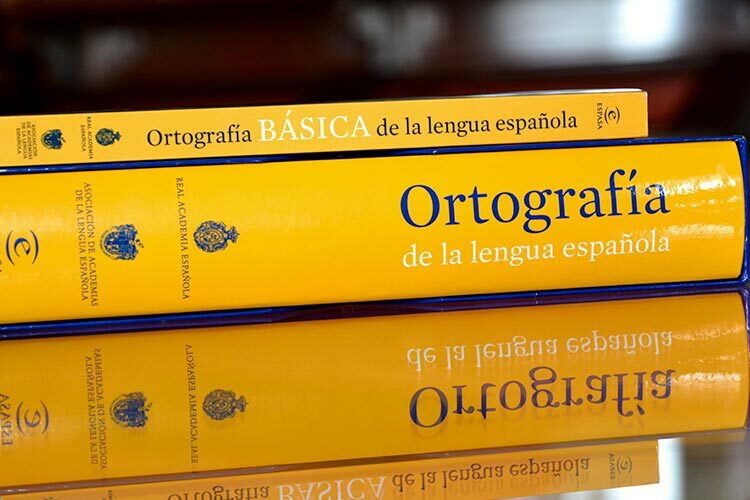 Though not absolutely necessary when traveling Peru, brushing up on or learning some basic Spanish before your trip is an easy way to take your travel experience to the next level. Not only will it give you something to fall back on when you need directions or find yourself negotiating a cab fare or souvenir in the market, it’s a tool to connect with the locals you meet along the way. Isn’t that the most invaluable gift of travel anyway? 4. Download an offline map. Getting lost is never ideal, especially in a strange city full of people who likely don’t speak your language. 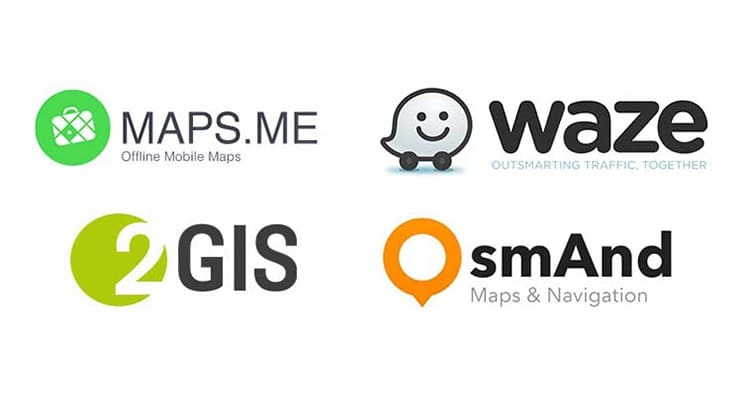 Fortunately, there are quite a few offline maps at your disposal. 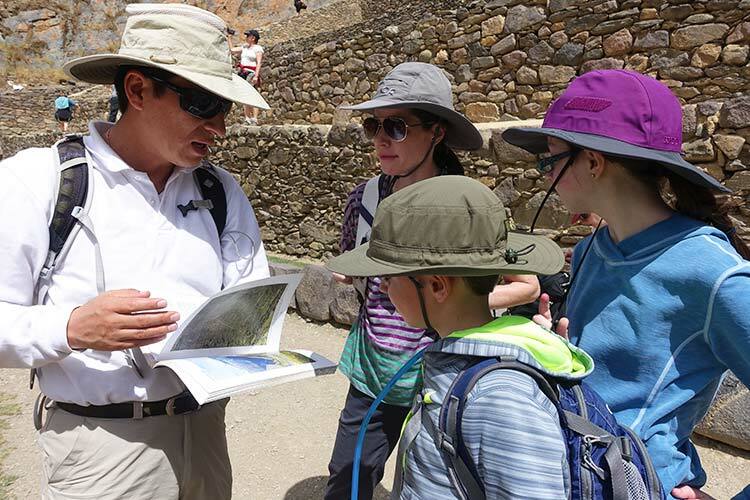 MAPS.ME and Google Maps are two great options, or you can opt for the paper maps available at nearly every hotel, restaurant, and tourist information booth on Peru’s tourist trail. If you do get yourself lost, don’t worry. Asking a simple “Donde esta [insert place]?” to the nearest local should get you back on track quickly. 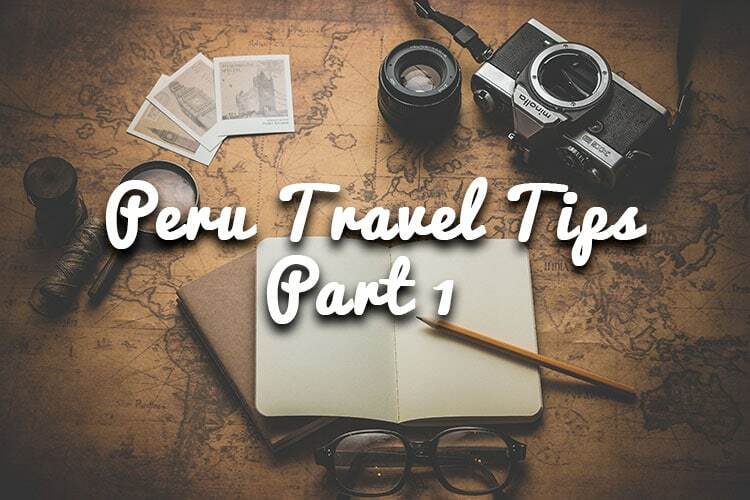 For more Peru travel tips like these, stay tuned for Part 2 of the series.